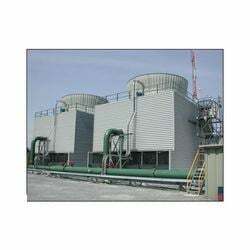 We offer Cooling Water Treatment Chemicals that are widely used in various industrial applications like water cooling systems, cooling towers and so on. Our technically innovative range of chemicals enhances operational efficiency of cooling systems and prevents them against corrosion and biofouling. Unbelievable price on Cooling Water Treatment Chemicals in New Delhi (India) company Watco India, Private Limited.